We love the victorian style drop beading and the asymmetric lace panel detail with the contrast of the black against the ivory. The corset could look fabulous dressed up or down, it would look equally stunning with black trousers or an ivory taffeta skirt. There is more information about these fine art inspired corsets in the studio blog , being part of an on going art project experimenting with fine art on corsetry. Taken from a victorian pattern and adjusted specifically to each of your measurements creating the best fit and most flattering shape for your unique body. 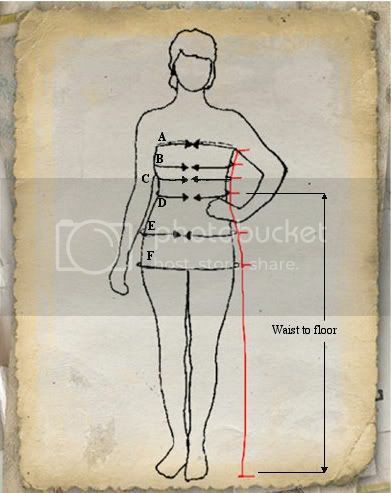 This corset would be made to your unique body measurements and specific requirements, as it is a hand made garment the exact positioning of the detail will vary from corset to corset particularly due to the variation in body dimensions in relation to the size of the individual elements of the detail itself.